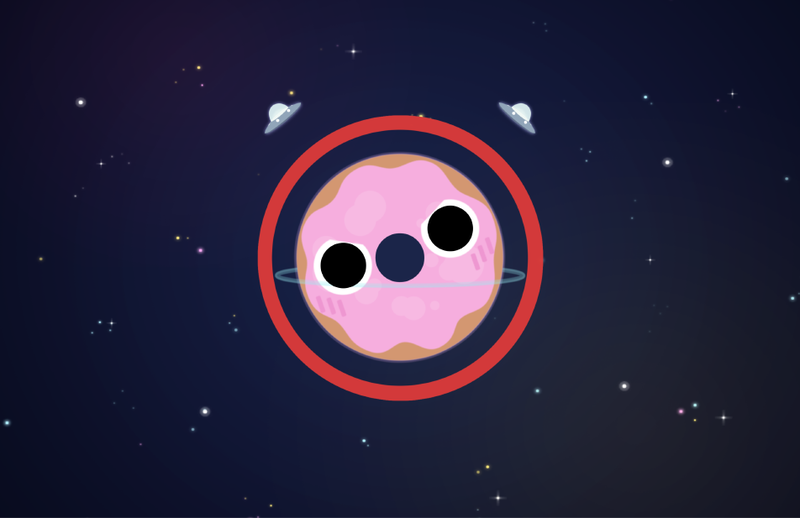 A new planet has been discovered! 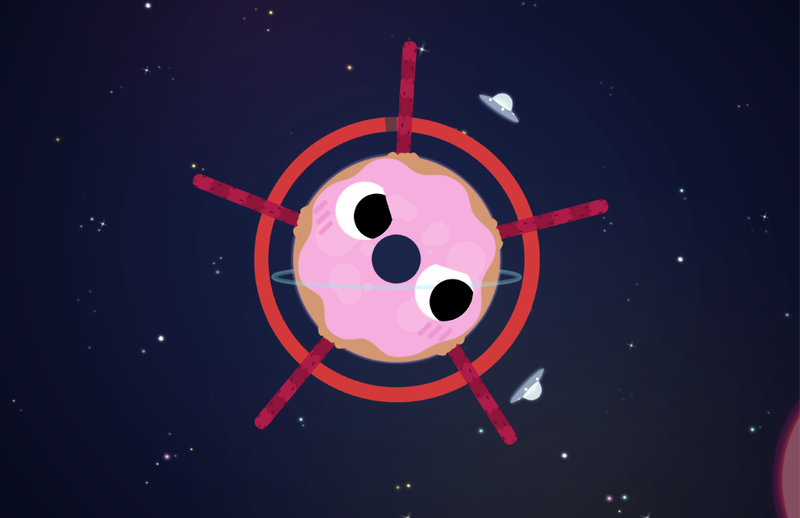 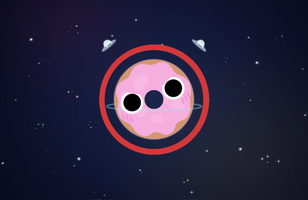 Take a bite out of this giant donut - but watch out for movement-slowing jam blobs and other sweet surprises. -Updated level select screen: it's a star chart!